The countdown to school has begun. Right now many parents are thinking about how to get ready for school after a break. 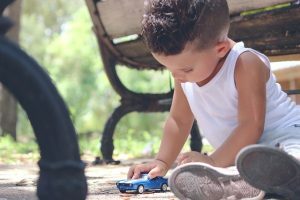 If you are the parent of a preschool child, then you are probably trying to figure out how to get your little one ready for the adjustment. This is a whole new milestone for them. If you are one such parent, have no fear. Here are some tried and true back to school tips for preschool parents to help get your child ready for the new school year. Routines are very helpful for kids. It gives them a structure that helps them know what to expect and what is expected of them. As children, the world can be an intimidating place and they can feel pretty lost sometimes. Giving them a sense of what is going to happen next will help them to feel secure and safe. It will also help them feel like they have some control over the situation. Having a routine is especially important when starting something new. It helps them feel a little less lost as they find their bearings. We all know that babies sleep a lot. And as children grow, they need less sleep. What some parents don’t know is just how much sleep their kids actually need. A child’s need for sleep lessens as they get older, but not as much as you would think. Your preschooler still needs a solid 10 to 12 hours of sleep a night. Getting enough sleep is vital because it will help curtail midday melt-downs and help them to focus and function throughout their day. This is one of the most basic tips for preschool students. Let’s not forget one of the other basics: diet. Making sure they get the right fuel will help them to have the energy they need to get through the day. It can also help to prevent tantrums. Start the day off with protein and a some healthy carbohydrates for energy. Also, make sure to have plenty of snacks for when they have burned some of that initial energy. Fear of the unknown is a big deal for kids. Not knowing what to expect can set off your little one quickly. To help manage these fears, take them to visit the school before the big day. Many schools have orientation days and open-houses for just this reason. Your child can come with you and check out the school and meet the new teacher under relaxed circumstances. They may also get to meet a few of their new classmates. All of this will make the children feel more confident and make the first day of school a little less frightening when the time comes. Meeting new people is scary. Having a new grown-up come into your life can be a little intimidating. If you and your child can visit the school before the big day, that will help to lessen their fears. But practicing people skills and manners can also help. Meet the teachers. Helping the kids to remember the teacher’s name and how to address them will help their interactions in class. It will also help them to feel like the teacher is less of a stranger and more of a trusted adult. Practicing manners, like introducing themselves to others. Remembering to say please and thank you can also help them feel more comfortable and confident too. Be sure to remind the children that his class-mates are still learning, too. Teaching your children independence is one of the ultimate goals of a parent, after all, one day they are going to leave the nest and strike out on their own. Now is the time to encourage independence in the smaller ways that they are ready for. Your four-year-old may not be ready to walk himself to school, but they can pick out their own clothes and get dressed. Kids can wash their own hands and put their own dishes in the sink when they’re done eating. Whatever you can do to encourage independence will help children to feel more confident navigating the world on their own. One of the easiest back-to-school ideas for parents, and one that seems to help a lot, is to talk about school and read books about it. There are tons of kid’s books out there that address things like going to school and what to expect on the first day. Many of them may even feature characters they are familiar with. Talking with kids about what to expect and listening to their anxieties will also help them to deal with the things that worry them. As a parent you want to do whatever you can to make sure your child’s transitions in life are as smooth as possible. 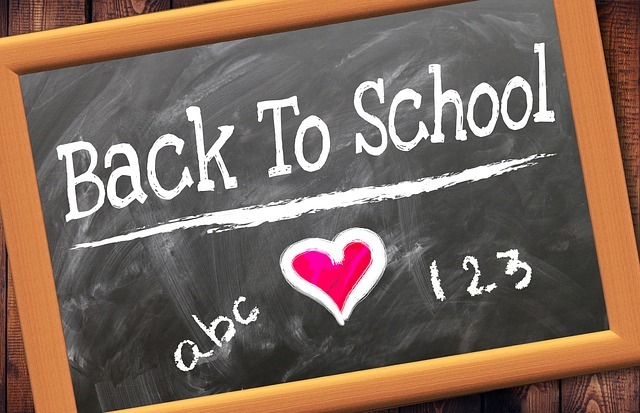 These back to school tips for preschool parents can help you do just that. 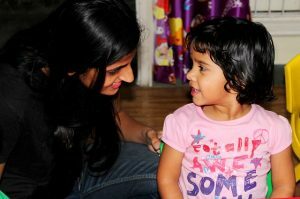 And if you are looking for a trustworthy preschool in Las Vegas, check us out.